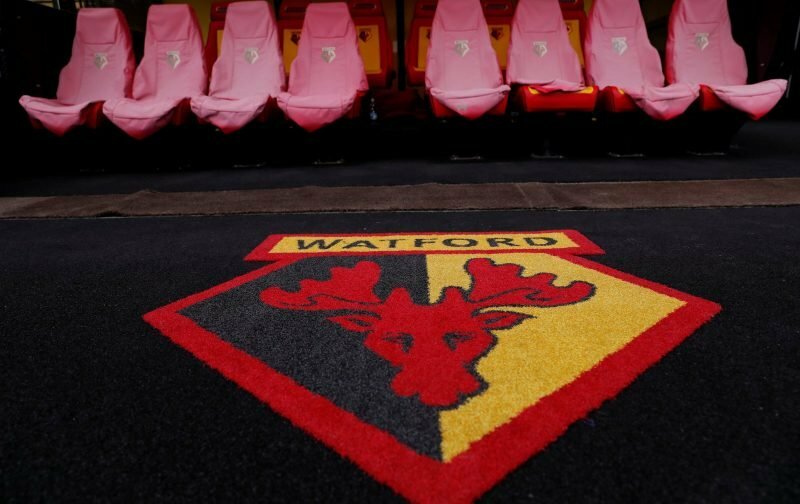 Today is a big one for us Watford fans, it is Arsenal at home and with both teams battling it out for different types of European football, this should be a great clash. Arsenal currently sit 6th and are just three points behind 4th placed Chelsea who lost 2-0 against Liverpool yesterday afternoon. We are just one point from 7th with two games in hand, we also have a neutral goal difference and Leicester sit on just +1 goal difference, so a 2-0 win today would take us above Leicester and in to the Europa League places. Of course, if we don’t make it in to Europe this season which is looking increasingly likely in our favour as the games go on, we have the FA Cup to fall back on, I know it’s against Man City, but when we are determined to win a game no-one can match us on our day. 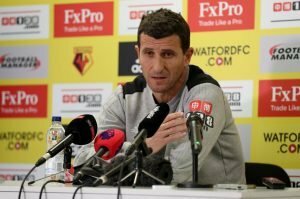 Javi Garcia is continuing to do a great job here as Watford manager and as he becomes more experienced in the Premier League, our Watford team gets even better and hopefully this is the man to finally win us our first ever FA Cup. But what can we expect tonight with so much riding on the final games of the season for both teams? Well I am expecting a physical affair in this one, I don’t think it’s going to be a clean match as we are both working hard for a great prize at the end of the season. I think a sending off will happen in this game weather it’s for us or Arsenal remains to be seen, but hopefully it’s the latter. 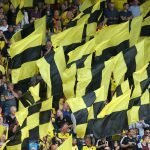 I can also see at least three goals in this game, the Hornets have managed ten goals in our last four games which is pretty good, and I think a 2-1 victory could be on the horizon for us. Deulofeu has been in exceptional form this season, he can defiantly give Arsenal a run for their money as he is a player with immense quality and we really are lucky to have the former Barcelona man here. He will boss those wings tonight just you watch. We may have lost four of our last five previous home games against Arsenal, but I think this season we are in for a shout more than ever. Yes, we lost 2-0 against them already this season, However this is our chance to show we are a strong side.